A free master class for independent filmmakers, producers, and media practitioners will be conducted by award winning film director Mark Meily. Titled “How to Grow Your Audience,” it will be held on Monday, June 19, from 9 a.m. to 12 noon, at the School of Design and Arts Cinema of De La Salle-College of Saint Benilde (DLS-CSB). Meily is the Chairman of the college’s Film Program. 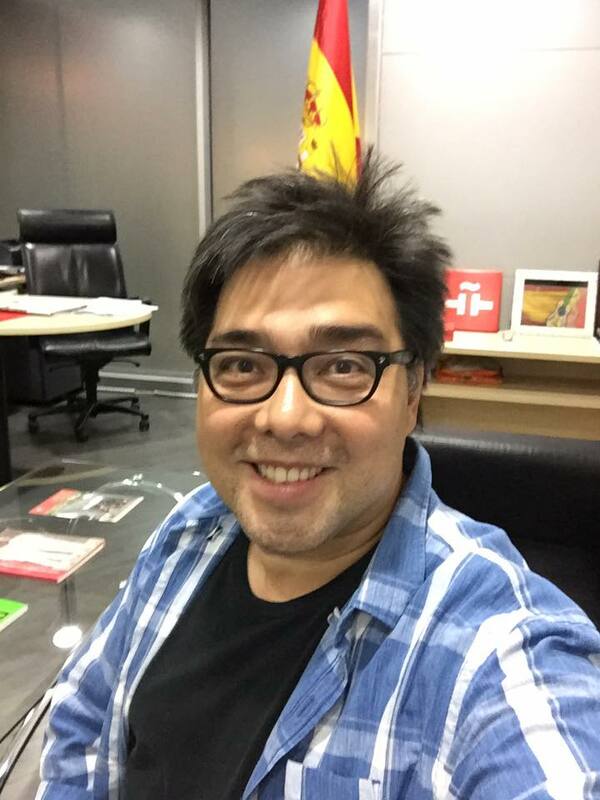 A recipient of the Best Director Award at the Metro Manila Film Festival for his movies Crying Ladies and Baler, his films have been presented at film festivals in various cities such as Brussels, Busan, Deauville, Fukuoka, Gothenborg, Honolulu, Marrakech, Montreal, and Seattle. He has likewise directed marketing and promotional campaigns for Proctor & Gamble, Coca-Cola, DocuSign and FICO. Register early, for admission to this lecture is limited. The De La Salle-College of Saint Benilde School of Arts and Design is at 950 Pablo Ocampo Street, Malate, Manila.